Reach job-seekers when you post your open positions on the ACG 2018 Job Forum. Cost is $500 for each job posting. All job postings will remain live through November 30, 2018. ACG will promote the Job Forum in emails to the entire membership and a select list of non-members. (Total list is about 17,000.) We will also include information about the Job Forum periodically in the ACG SmartBrief, which is ACG’s twice weekly e-newsletter. 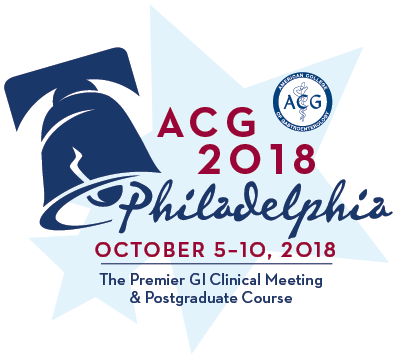 On-site at ACG 2018, potential candidates can search jobs at the Job Forum which will be located in the Exhibit Hall. The Job Forum will be advertised in the Meeting News, the Exhibit Guide, in the Final Program, a flyer insert in the attendee registration bags, and on signage throughout the Convention Center area. All jobs posted online must be paid for using a credit card.